Thank you for your interest in Clean-bore Tubing & Tubing Adapter. Please complete and submit the form below and an ADInstruments representative will aim to get in touch within one working day. If you’d like to speak to someone immediately, office contact information is available from the contact page. 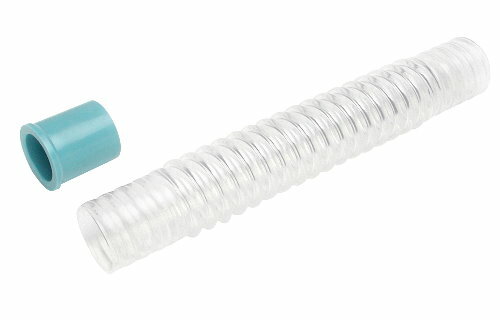 Clean bore tubing, 25 cm in length with an inner diameter of 35 mm, connects Disposable Filters to the Respiratory Flow Heads and Heated Pneumotach. Clean bore tubing, 25 cm in length with an inner diameter of 35 mm. 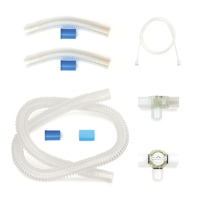 Connects Disposable Filters to the Respiratory Flow Heads and Heated Pneumotach. 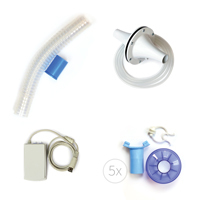 Can be purchased as part of the Exercise Breathing Kit.